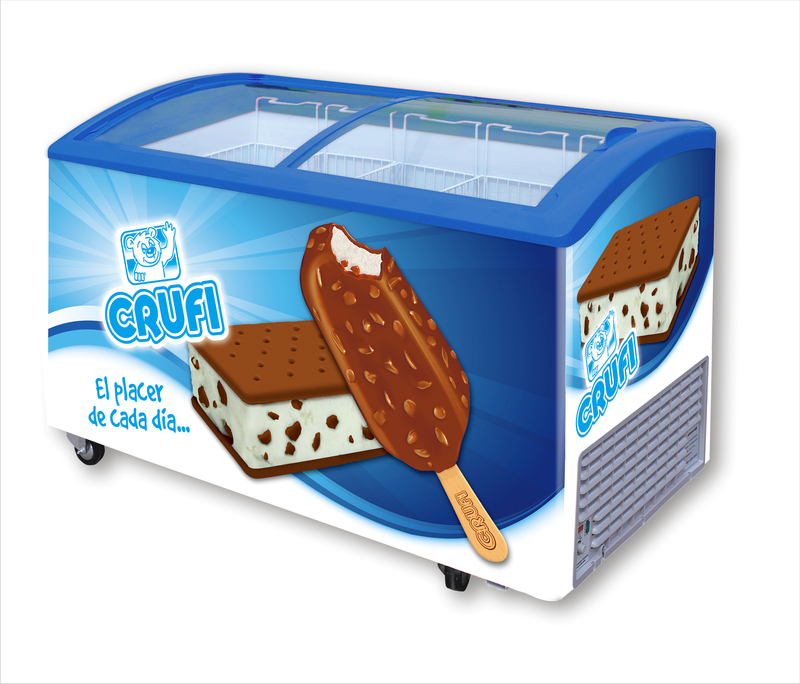 Why Unilever-Wall choose us as supplier? 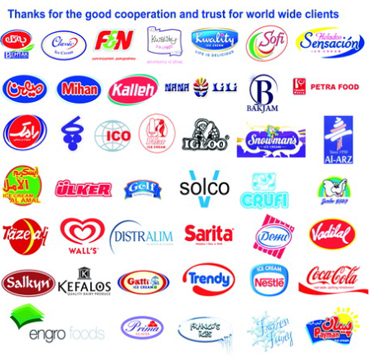 The quality of our products has been approved by Unilever-Wall, Nestlee, Mihan Dairy and many worldwide clients. 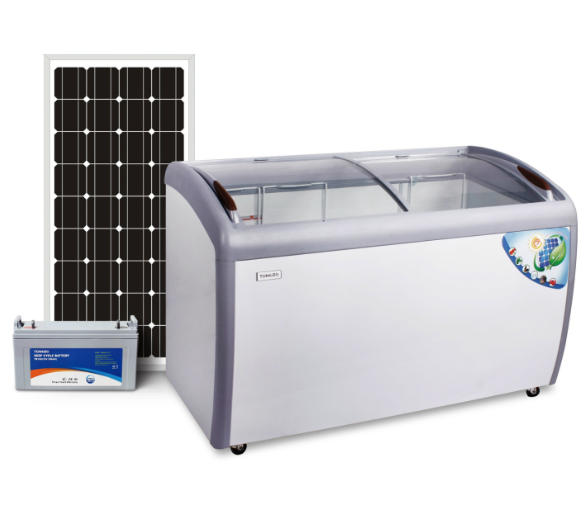 Our products reduce more energy. We adopt high- technology compressor. Better airproof glass frames. Integrated cabinet top frame, glass door with big Handle for better display effect. The pre-coated color steel inner tank has clean Surface and better display effect. Big castors and high base plate for easy movement and durable use. Top Quality Products with Competition Prices. 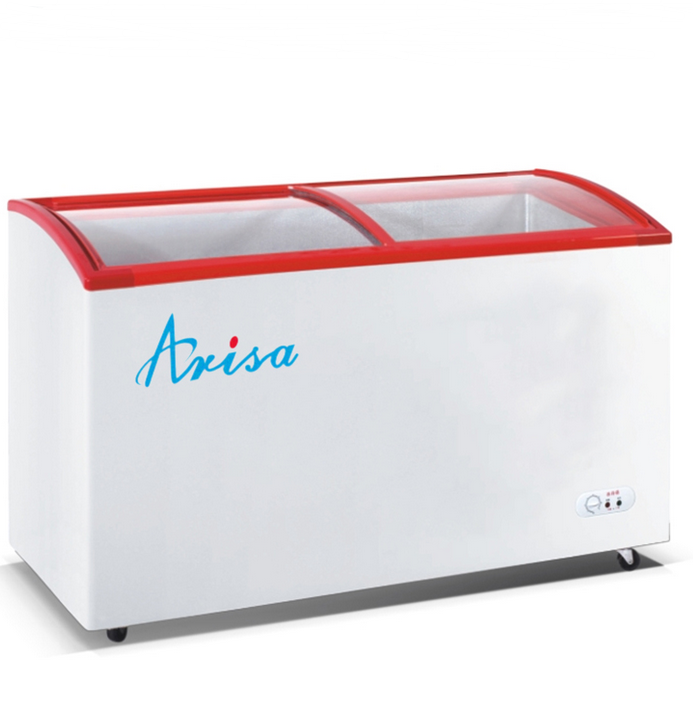 Top cooler and lower freezer with independent refrigerating system for fast and accurate cooling effect. 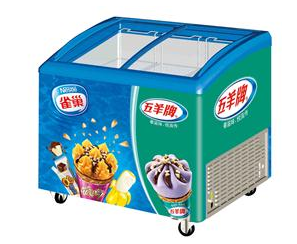 Side by side glass door of the top cooler ,air-cooling circulation, multi-shelf design for easier placing and better display effect; 60mm insulation layer for better heat preservation. 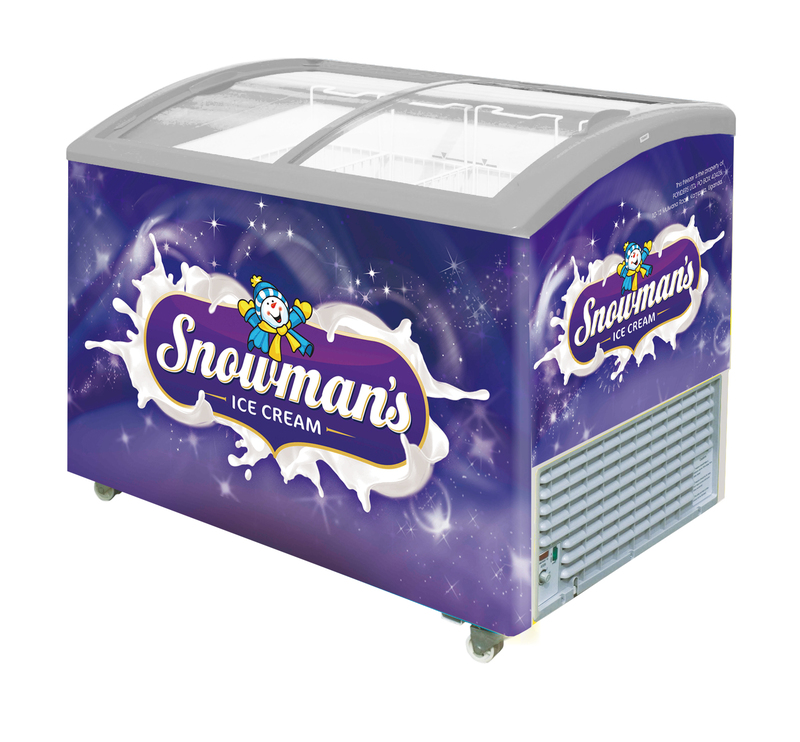 Available to choose only cooler or freezer or combinations for different room space. 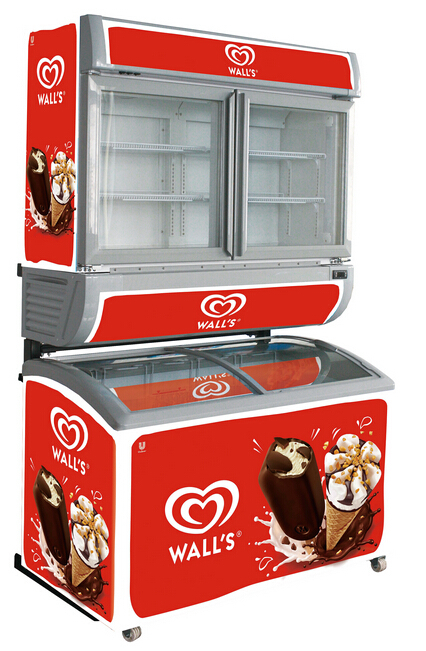 Customized freezer showcase for Wall’s. 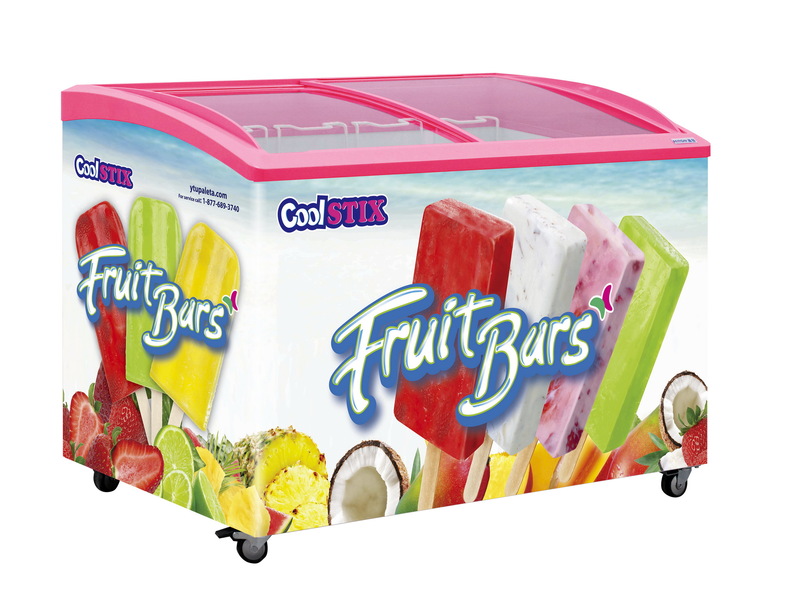 All products passed ISO9001, Halal and FDA certification.Top cooler and lower freezer with independent refrigerating system for fast and accurate cooling effect. Widely used in supermarket and other commercial sites. It adopts brand-name compressor to achieve even and stable cooling. Range of products, types diverse, all can be user-provided drawings required for processing. Accurate temperature control， less energy consumption. 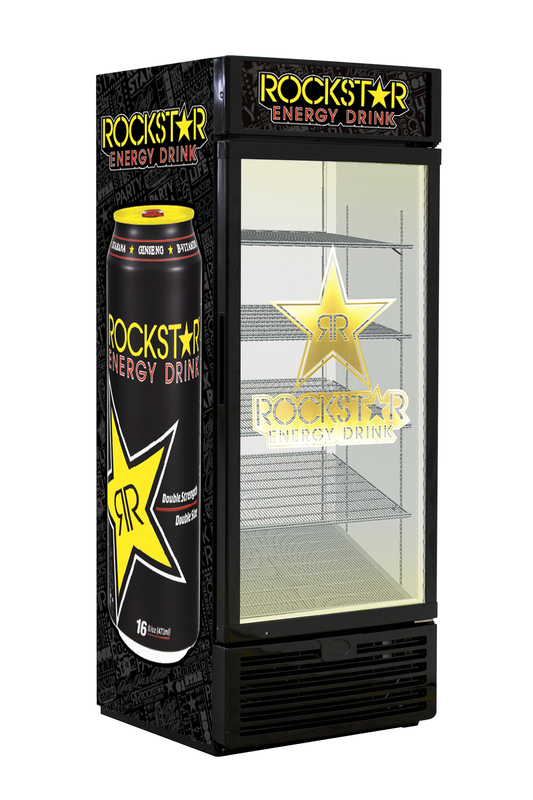 Upright Cooler with Glass Door for Food & Beverage 1, 2 and 3 Doors Available Powerful Cooling with Good Quality Components. 1.High efficiency radiator. 2.Environmentally design. 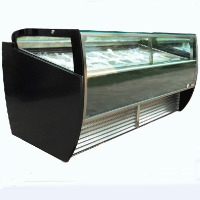 The ice cream display cabinet has a 8% incline offering maximum visibility. 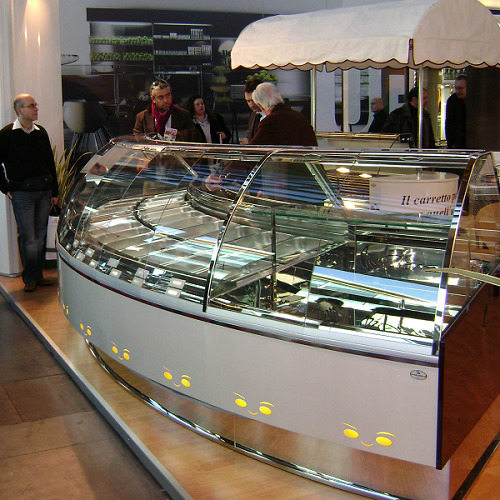 The internal structural in 100% stainless steel 304 guarantees structural strength and hygiene. Designed to guarantee excellent performances & low consumption with powered Danfoss/Tecumseh compressor. 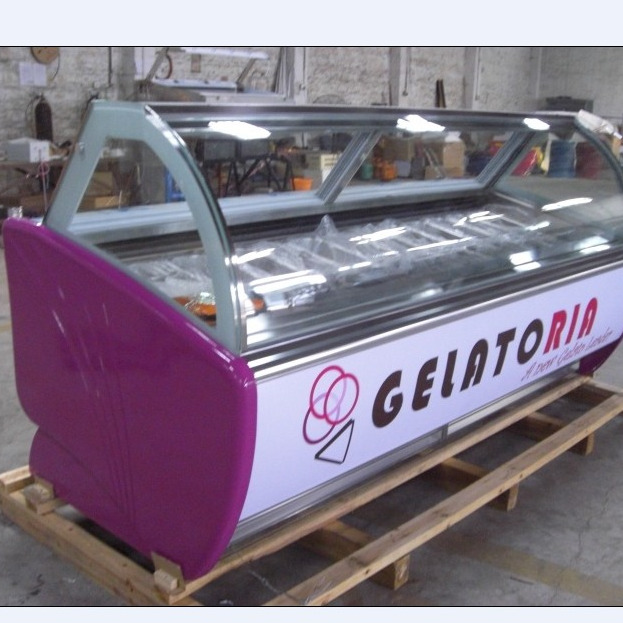 Focus on Gelato Showcase 10 years. Temperature: : -16 to -20 ℃ Different color available. Compressors made in Germany (Danfoss) or France (TECUMSEH) Water-cooling available, separate cooling unit available, extra cost. Liaoning MEC Group Co.,Ltd . We established in 1994. 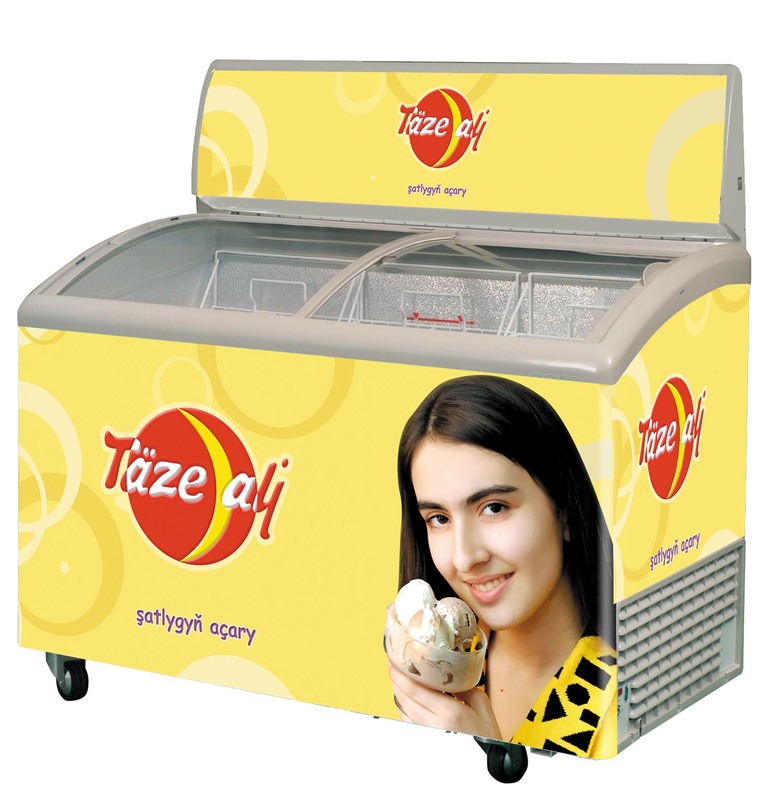 We are one of the leading professional manufacturers of various ice cream machines, batch freezers, Display Cabinet. 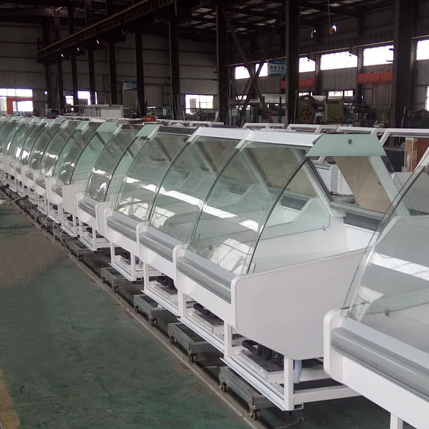 As our advanced science, possessing ample production experience, high technology, strict inspection system and credible quality, we win the support and credit of our customers from at home and abroad. "Create famous brand, Customers first". We offer flexible service, customized options, and distinctive designs, which all combine to assure brand recognition and product awareness for each of our clients. 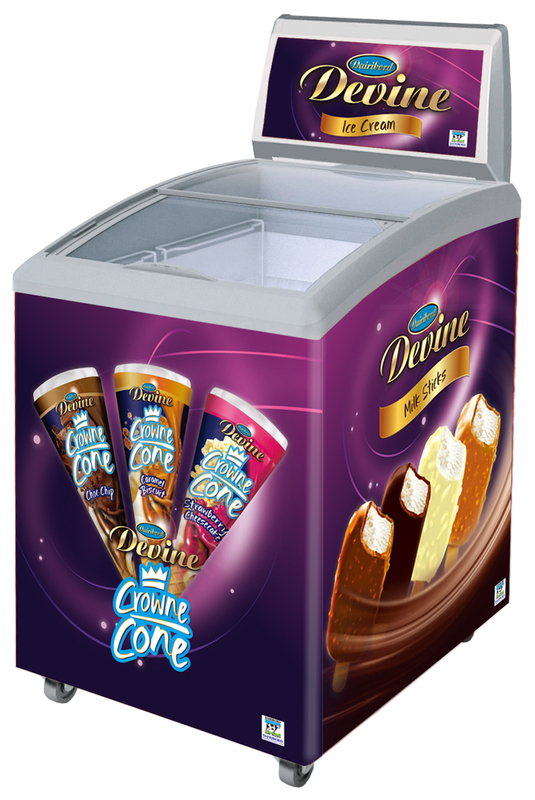 We cooperate with Unilever-Wall, Nestlee, Mihan Dairy and many worldwide clients for more than 10 years. Our brand represents Quality& Trust. We have a good reputation, attracts customers from all over the world. Thanks for the good cooperation and trust for world wide clients.